One Kindesign got its start in 2010 by Lori Smith, a practicing interior designer in the desert state of Arizona. Originally from Canada, Lori came out to the U.S. for university and never left. 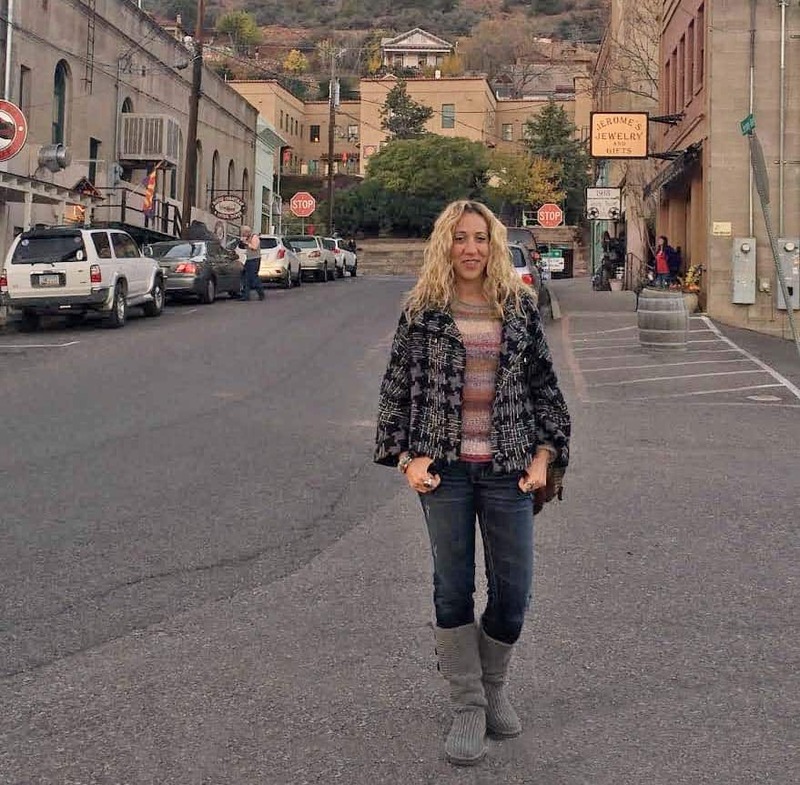 The rugged mountains and warm weather… and no more scraping snow off windshields was an enticing draw to stay. After spending some time living in San Diego, which is when this website actually begun to spring its roots, the desert called to come back home. So here we are, desert living. If you have never been, its a wonderful place to call home! 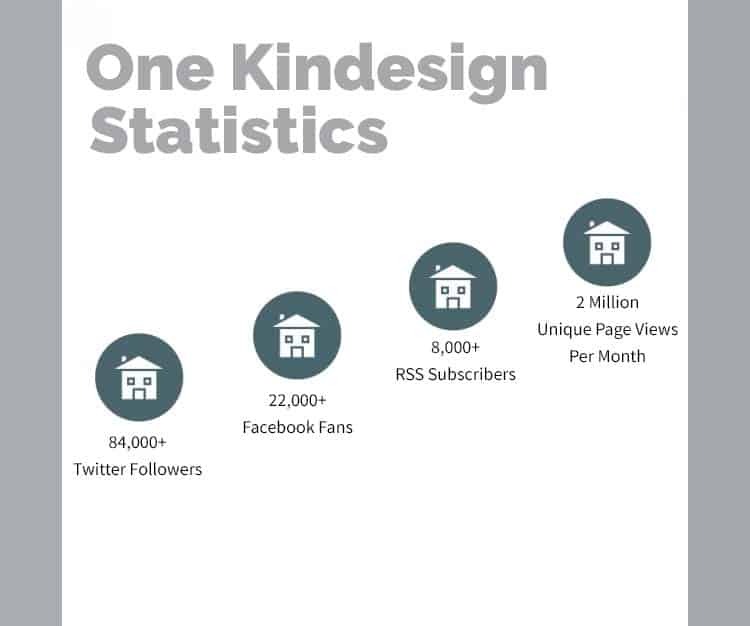 One Kindesign was started in hopes of helping others to get fresh and original ideas to design their own dream home as well as finding practical solutions to the problems that their homes may present. One Kindesign is a go to spot for anyone who has a passion for architecture, design, lifestyle, luxury, travel and innovation. With an archive of 4,000+ articles and 90,000+ images, there is plenty here to inspire you. We enjoy sharing our favorite picks on popular social media sites such as Pinterest, Facebook and Twitter. May we also suggest you subscribe to our Daily Newsletter so you don’t miss a post!